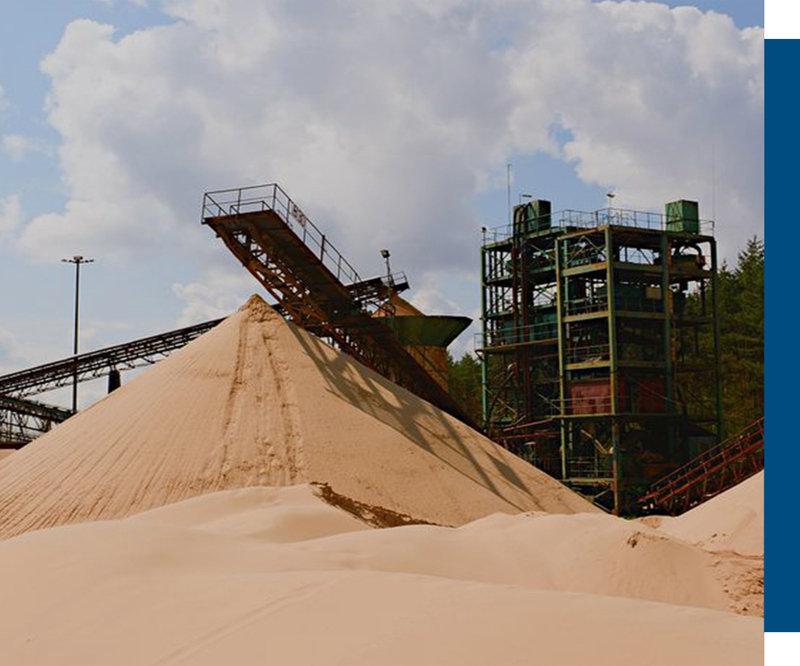 Aggregate requires magnetic separation equipment to extract tramp metal before crushers, pulverizers, grinding circuits and other sizing equipment. In addition to protecting this equipment IMT’s magnetic separation is used to reduce wear on impeller pumps and other conveying components. Other IMT magnetic products include magnetic conveying, magnetic fasteners and temporary patching solutions.